I have been really busy recently and I totally forgot about my usual Sunday Manicure post. Oooops :) I had some time to myself today though and I gave one my new nail polishes a go. 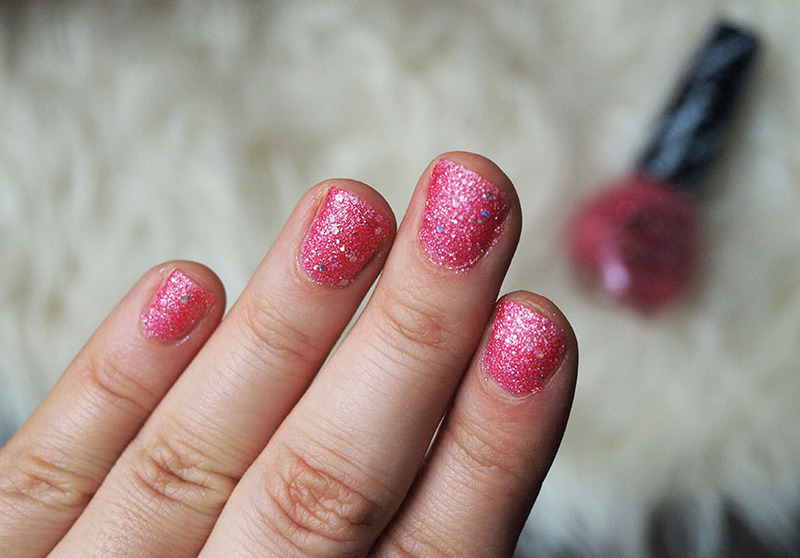 I was lucky to win a bundle of amazing goodies from Daily Mix TV in their 1st Birthday Giveaway and the prize included this gorgeous, sparkly nail polish in a very girly, pink colour. 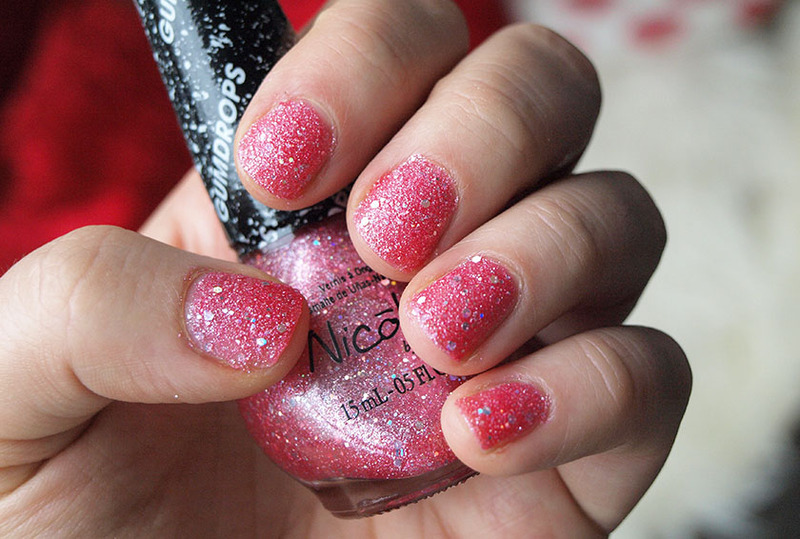 Have you tried any nail polishes from the Gumdrops Collection? You can have a look at the full range here.